GPs are currently unable to identify whether an infection is caused by a bacteria or virus, explained Sabine Bou-Antoun, an epidemiologist and research postgraduate at the School of Public Health at Imperial and first author of the study: “In clinic, GPs have a short amount of time in which to see a patient, make a diagnosis and recommend a treatment where required. “For respiratory infections this is complicated further by unspecific symptoms and lack of a ‘point-of-care’ diagnostic tool to distinguish between a bacterial and viral respiratory infection. This clinical uncertainty, along with patient anxiety regarding their infection, or their child’s, may influence the decision to prescribe antibiotics. 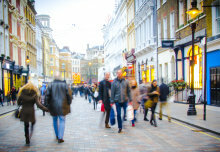 As part of a wider approach to reduce the growth of antimicrobial resistance (where overuse of antibiotics is driving drug-resistant infections, making antibiotics less effective), the NHS is trying to reduce antibiotic prescriptions in the community with schemes which include financial incentives for commissioners (see side bar: 'Offering Financial Incentives'). Their analysis revealed that aside from the expected seasonal peaks and troughs associated with winter and summer periods, prescribing rates fell by 3 per cent, or 14.65 prescriptions per 1000 RTIs, in April 2015 – coinciding with the introduction of the incentive scheme around antibiotic prescribing (see Notes to Editors for further description of this scheme). 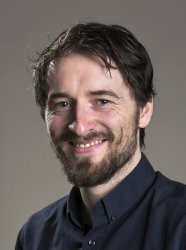 Professor Paul Aylin, Professor of Epidemiology and Public Health at Imperial, said: “This study shows that financial incentives can help to drive down the rates of antibiotic prescribing in clinical practice for non-complicated respiratory infections, particularly among children. 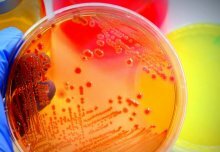 “Antimicrobial resistance is a growing global threat. Infections are becoming increasingly difficult to treat with antibiotics. As bacteria develop resistance to the drugs we use they could render many of the last line treatments we have ineffective. Professor Alison Holmes, Director of the NIHR Health Protection Research Unit in Healthcare Associated Infections and Antimicrobial Resistance, and Professor of Infectious Diseases at Imperial, said: “National-level schemes such as these are important tools in our efforts to reduce antibiotic prescribing, but it is critical that these interventions are objectively and expertly evaluated. 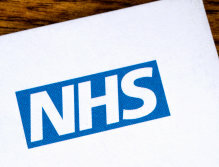 The NHS England Quality Premium scheme was introduced to reward clinical commissioning groups (CCGs) for improving their services. It offers financial incentives to CCGs – which decide how funding is spent on health services in their area – for meeting a number of criteria. 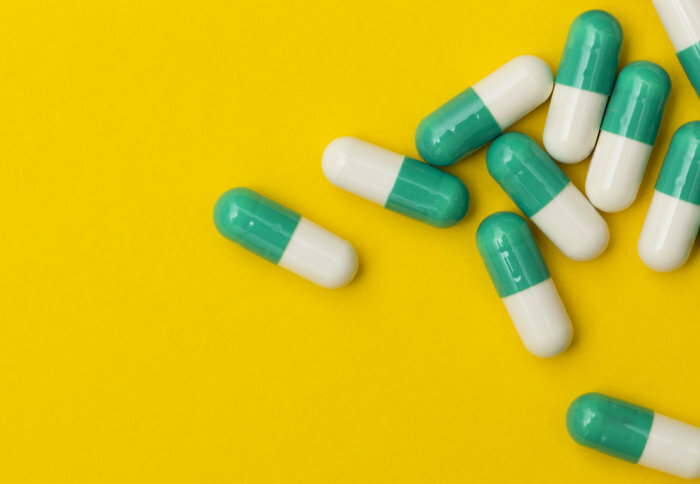 In 2015/16 this included measures to reduce total antibiotic prescribing by 1 per cent, as well as 10 per cent reduction in prescriptions for broad spectrum antibiotics, used to tackle a range of bacterial infections. The scheme measures relating to antibiotic prescribing are a composite consisting of three parts: Part a) reduction in the number of antibiotics prescribed in primary care Part b) reduction in the proportion of broad spectrum antibiotics prescribed in primary care Part c) secondary care providers validating their total antibiotic prescription data. Full details can be found on the NHS England website.